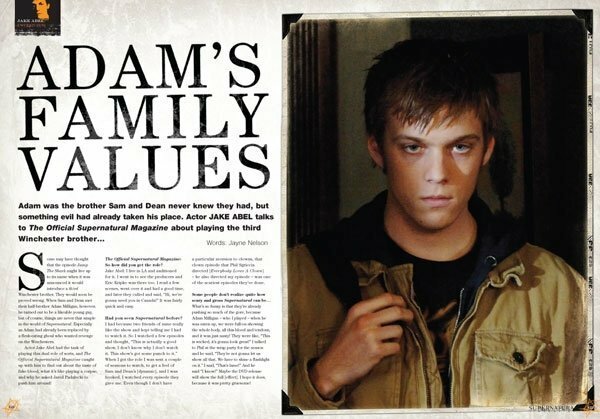 Jake. . Wallpaper and background images in the Jake Abel club tagged: jake abel photoshoot supernatural supernatural magazine interview. This Jake Abel photo contains akhbar, kertas, majalah, tabloid, kain buruk, muhyiddin, anime, komik, manga, kartun, and buku komik. There might also be tanda, poster, teks, papan hitam, chalkboard, potret, headshot, closeup, and headshot closeup.